Looking for events near you? Look no further – Ticket Club has the best tickets at the hottest local concerts and events near me – no matter where “me” might be. And, as always, members of Ticket Club save big on tickets with no service fees. 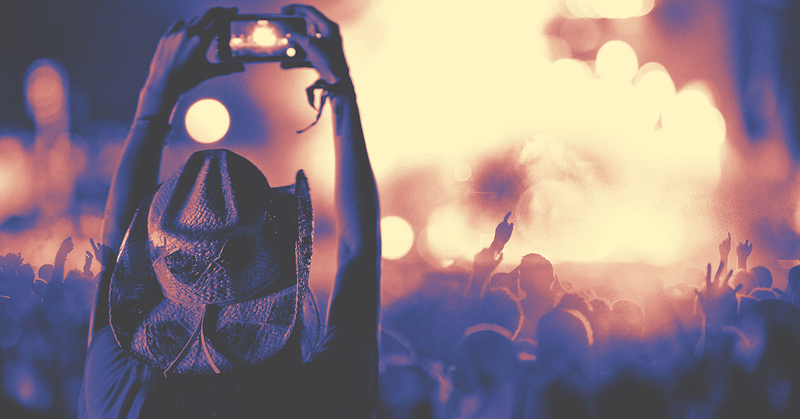 Ticket Club is dedicated to helping our members make the most of their entertainment dollar by providing a spectacular array of affordable tickets to concerts and events. This page is designed to help you find concerts near me, music events near me, sporting events near me, and more. If upcoming concerts and events near me aren’t what you’re searching for today, no worries – we’ve got you covered for just about everything under the sun. Cheap theatre tickets? Got ‘em. Cheap tickets for Super Bowl LIII? No better place to look. Cheap MLB Playoffs tickets? Boy howdy. Cheap concert tickets? As many as you can handle, pal. Use the navigation links above to search by category, or use our ‘search for events’ box up top and find what you’re looking for today for all the hottest tickets in town, whatever town you may find yourself in. Ticket Club is a resale ticket site where you can save big by getting rid of service fees.